Understanding how important the younger generations are today, Monica Ortiz gave a riveting TEDx talk to the students at the California Academy of Mathematics and Science. Speaking on How To Achieve Better Communication, she engaged the teenage audience with real-life examples and useful ways to improve their relationships with effective communication. Monica Ortiz spoke on the topic of Evolving Through Mindfulness at the Laguna Blanca School in Santa Barbara, California for their premiere TEDx event in 2018. With a little help from some wonderful audience members, Monica showed the crowd some of the founding principles of practicing mindfulness and how easy it is to put into use. Check it out! Monica stopped by the set of Good Morning LaLa Land to discuss her book Universe 101: Learn Grow Evolve. Watch to hear her talk about why she decided to start The Exceptional Life Institute and how the book lays out the founding principles of the Institute that are essential to healing your mind, body, and spirit. While visiting Chicago, Monica was a guest host on TastyTrade’s popular segment Bootstrapping in America and talked about how The Exceptional Life Institute grew from a beautiful idea into the worldwide provider of top self-education and mindfulness training courses it is today. 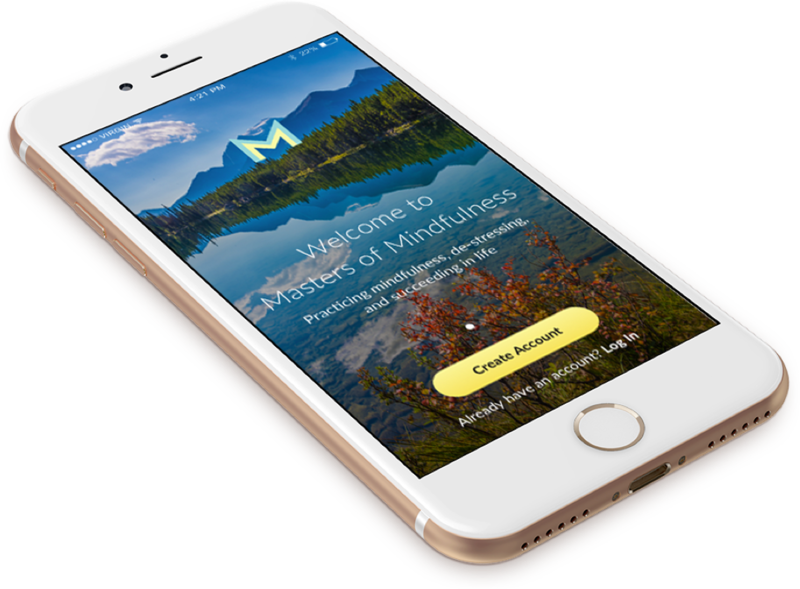 Packed with valuable content that’s fun to use and share on social media, the Masters of Mindfulness app gives you seven useful tools that teach you simple ways to cultivate mindfulness every day, in every way.